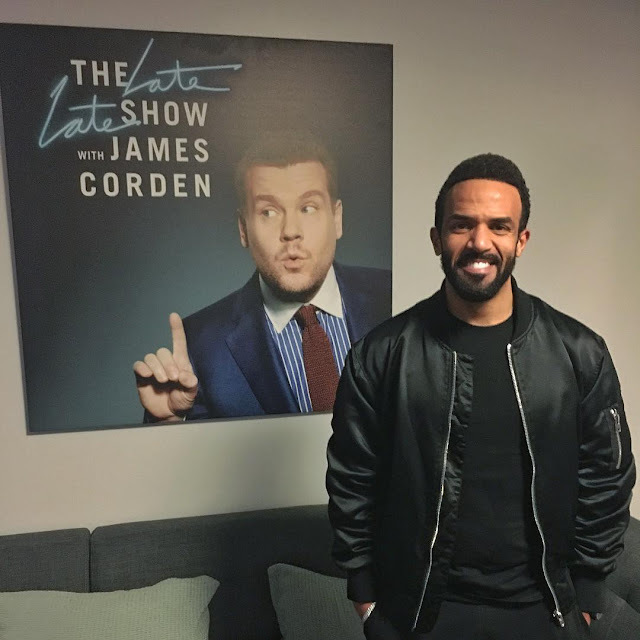 Craig David performed new single 'I Know You' on The Late Late Show with James Corden. Is that my boy with the audience eating out of his hands?! Yeeeesssss. His promo tour of the States will also include a performance on tomorrow's 'Good Morning America.' He hasn't done Stateside promo like this since his debut album. 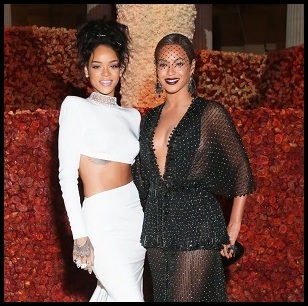 I'm here for it. His new album 'The Time Is Now' is currently in stores.